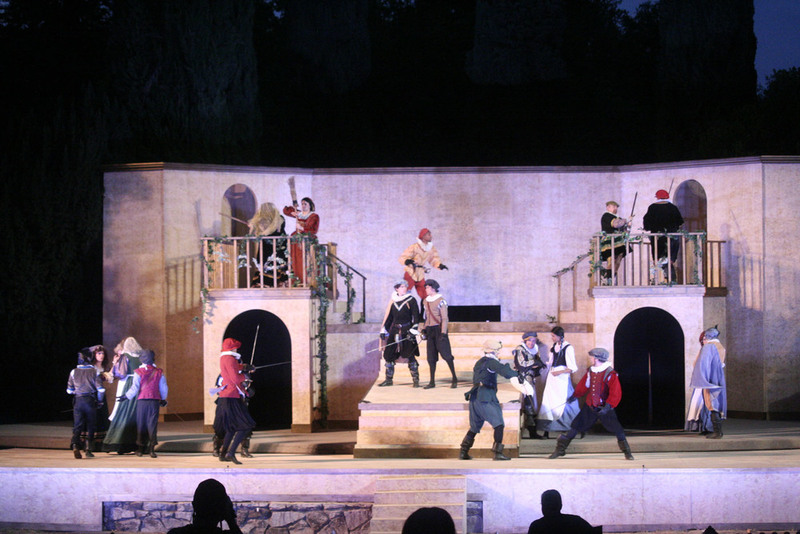 The Sacramento Shakespeare Festival brings Shakespeare to life in Sacramento, by Sacramento, and for Sacramento. 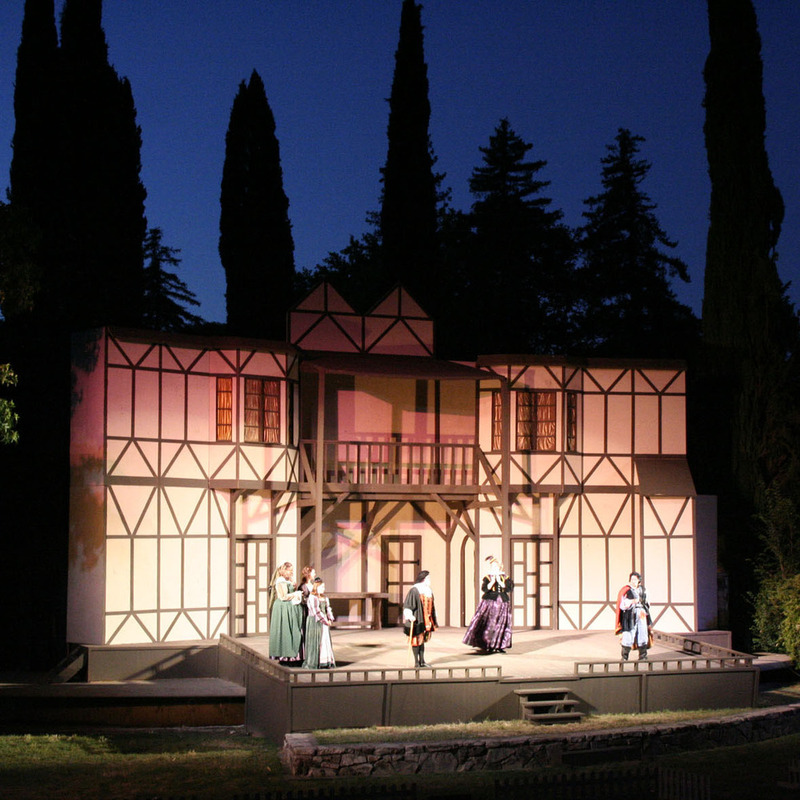 Our program is based in the Department of Theatre Arts and Film at Sacramento City College, a cultural center of a thriving arts community, and we perform in William Land Park, in the geographical center of the city. 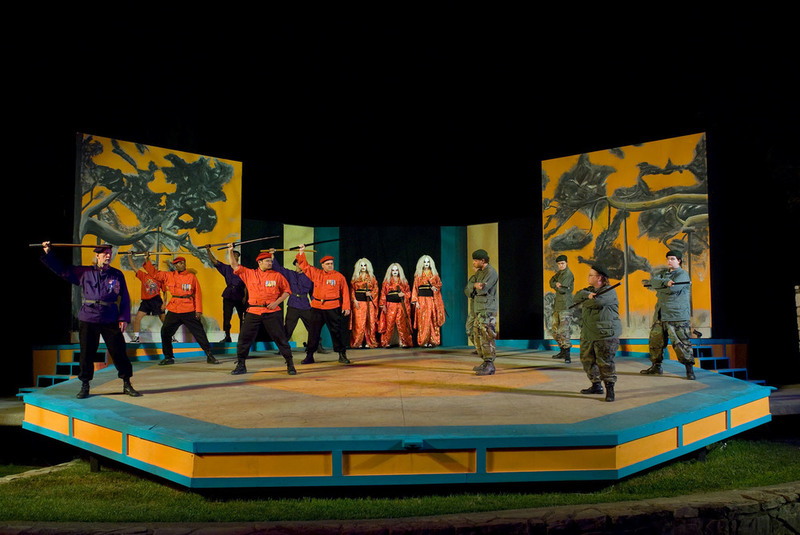 The festival is created by local directors and designers; it is performed by local theatre artists, including students from the college; and it is supported by local businesses. Our performances are intended to be comfortable for and accessible to all local audiences. And our outreach and internship programs work to reach and train artists and audiences for the future.